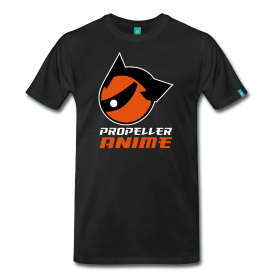 Propeller Anime: The Votes are in! Best of 2016 Anime Showcase SOON! The Votes are in! Best of 2016 Anime Showcase SOON! 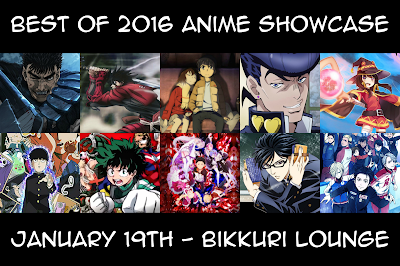 For weeks, we had voting for what will be shown for our Best of 2016 Anime Showcase, taking place Thursday, January 19th at Bikkuri Lounge! 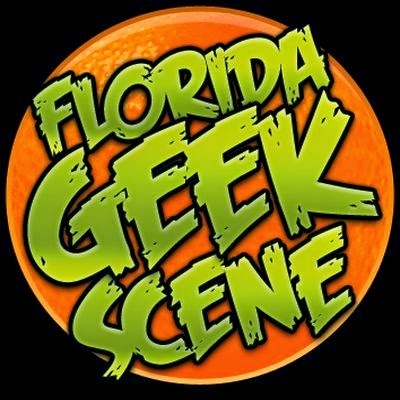 Voting is closed and votes have been counted. What you see above is the 10 most voted anime series, and we will be showing the top 4 at the Best of 2016 Anime Showcase! Doors open at 8:00pm and this event is free. You must be 18 years of age or older with valid ID. Bikkuri Lounge is located at 1919 E. Colonial Dr, Orlando, FL and has a bar and Japanese restaurant. See you guys soon!